Why should I keep my jewellery in separate boxes? Avoid storing gold items together as gold as a precious metal as it is very soft and malleable and can easily get scratched by being rubbed against other jewellery. Jadau / polki needs extra care because of delicate meenakari and the stones. Store them is those special butter papers, and specialized boxes provided by your jeweler. 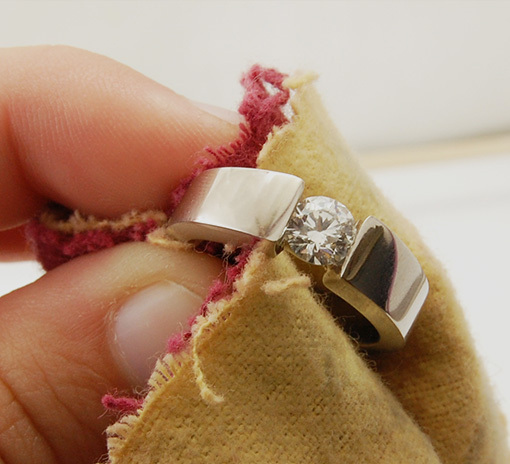 How can I maintain the sparkle of my jewellery for a longer period? 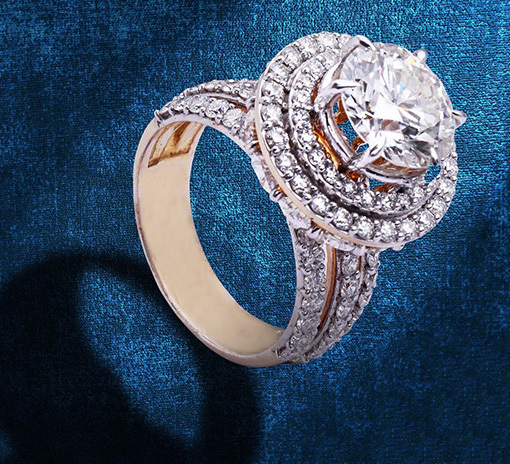 How can I maintain the the sparkle of my jewellery for a longer period? Avoid getting in contact of harsh chemicals and sprays after wearing jewellery. While wearing bangles, rings, etc. do be careful so as not to brush it against other hard surfaces as it may cause damage and dent the gold. 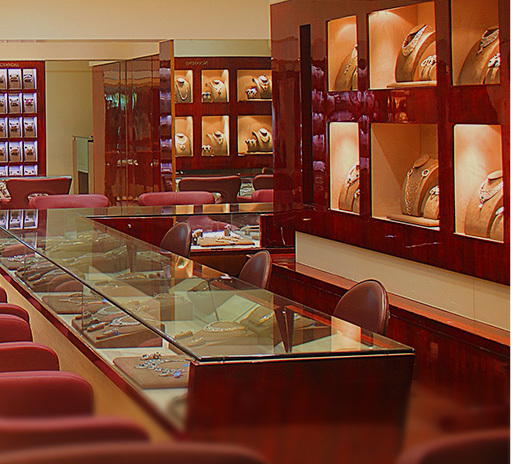 What care should I take while buying the jewellery? What care should be taken for pearls and pearl jewellery? Pearls are very soft and need special care and attention. 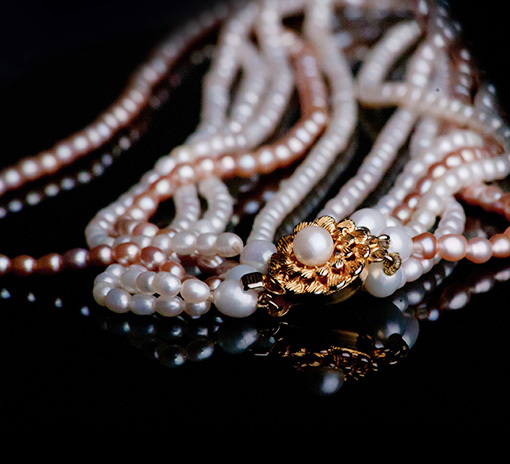 You should never store your pearls in a jewelry box next to other jewelry as the box and other pieces of jewelry can damage the pearls by scratching and nicking. Only use jewelry cleaners that are clearly marked safe for pearls. Never use ultrasonic cleansers, dish or wash detergents, bleaches, baking soda or ammonia based cleansers. Never use toothbrushes, or any other abrasive materials to clean your pearls. They can wear away the nacre coating, leaving behind a plain looking bead. Always take off your pearls before using any cosmetics, hair spray, or perfume and avoid heat and dry air because both can cause pearls to turn brown, dry out, and crack. How can I clean jewellery at home? What care should be taken for POLKI AND KUNDAN JEWELLERY? Polki & Kundan Jewellery need a dust-free environment and proper storage. They should be kept in a tightly closed box. Wrapping the jewellery with white butter paper or soft muslin cloth will protect it from turning black under oxidization. 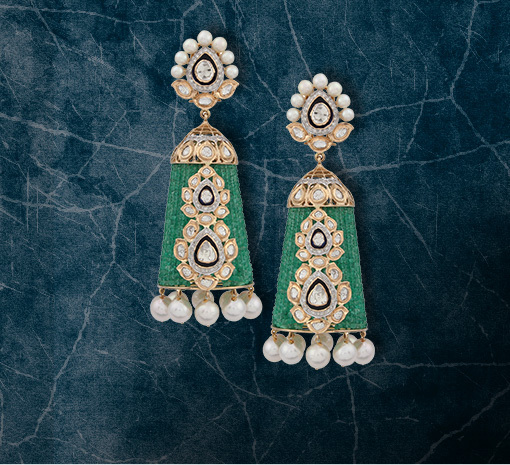 Take extra care while storing Kundan ornaments in an air tight locker for a long time, as it directly affects its elegance and durability. What precautions should be taken for jewellery packaging while travelling? While travelling, and storing your jewellery (sets, bangles), use proper fitted boxes. Improper handling might result in breakage and damage. 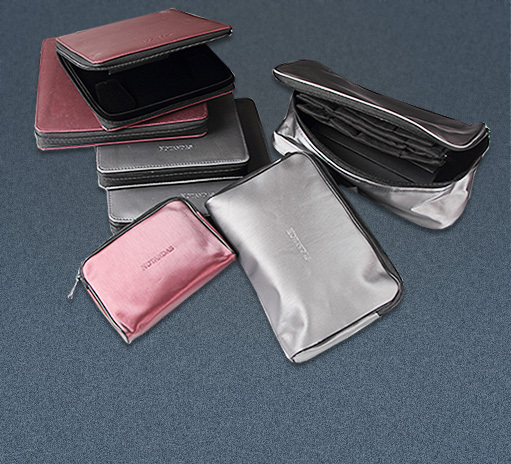 Travelling pouches are easy and light-weight. 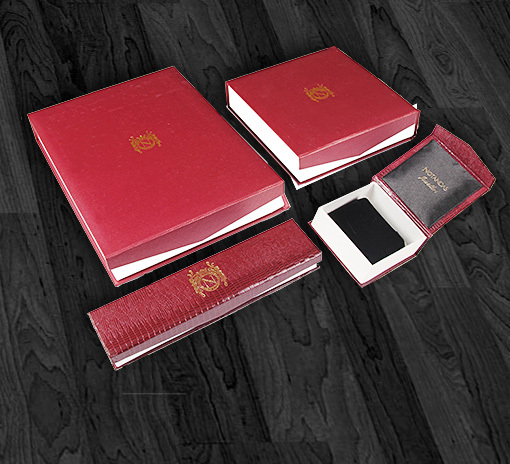 They are lined with special jewellery care fabrics and have various compartments for storage. Always ask them from your jewellery for the ease and comfort while travelling with jewellery. How often should I get my jewellery serviced? Exposure of everyday jewellery to harsh household chemicals, hand lotions, hairspray, everyday grime and the inevitable perspiration, causes a film formation resulting in the dullness of the surface, broken prongs, discoloration of metal etc, which keeps it from looking its best. 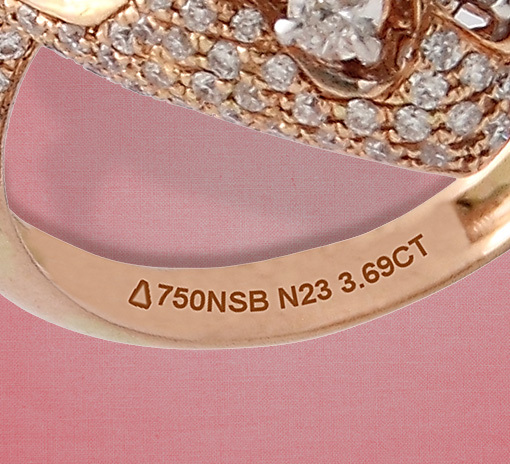 Hence, periodic visits to your jeweler can help in keeping your jewellery looking best.